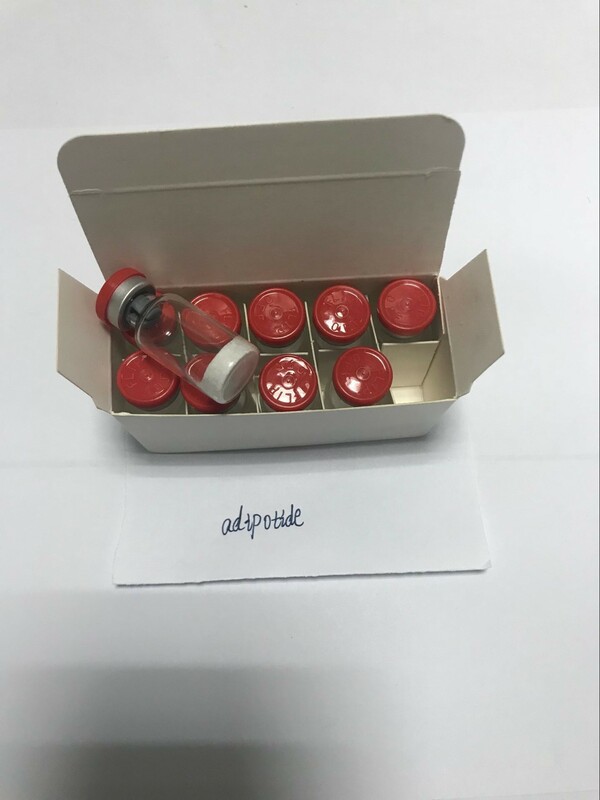 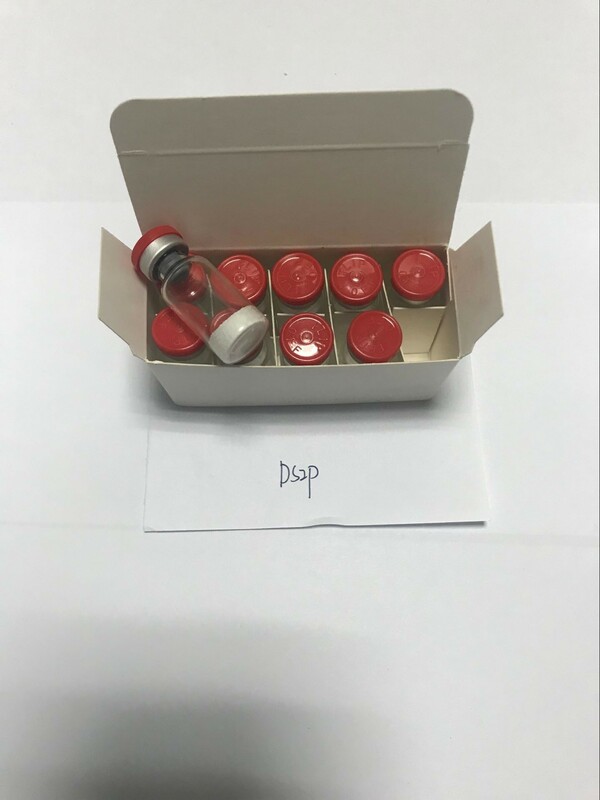 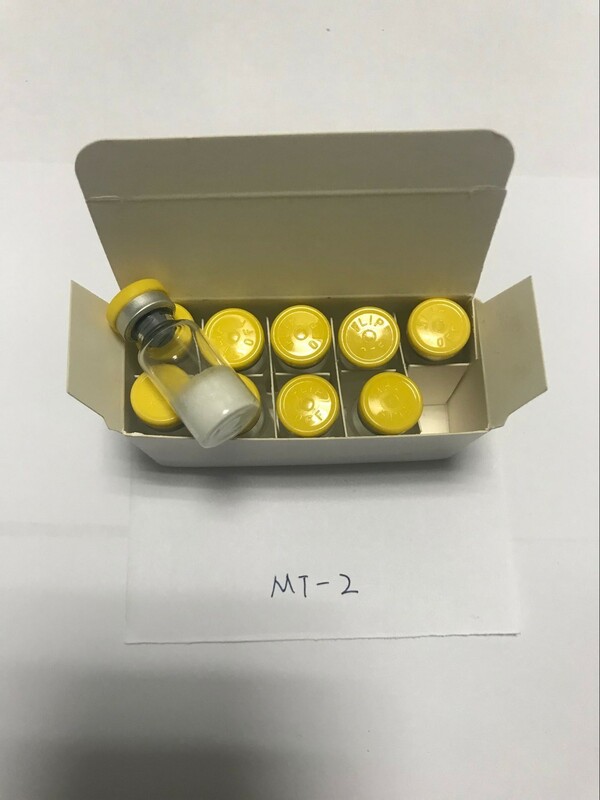 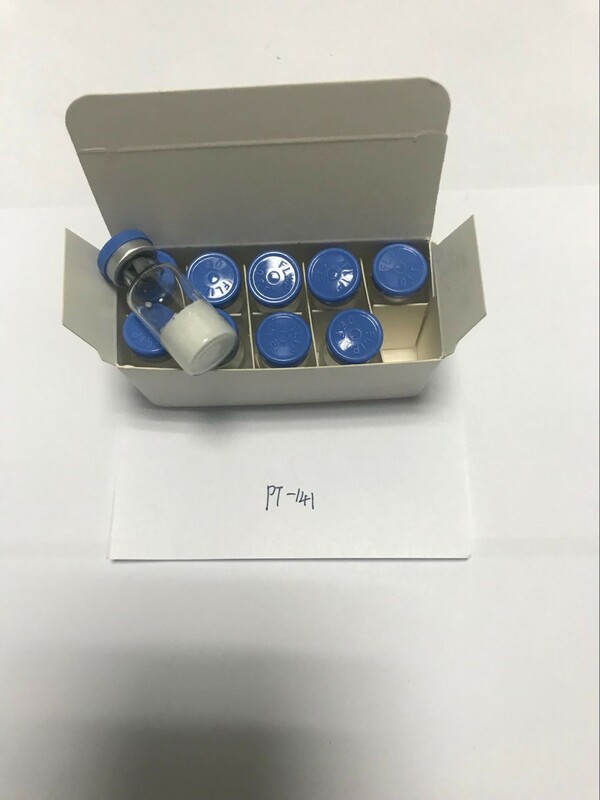 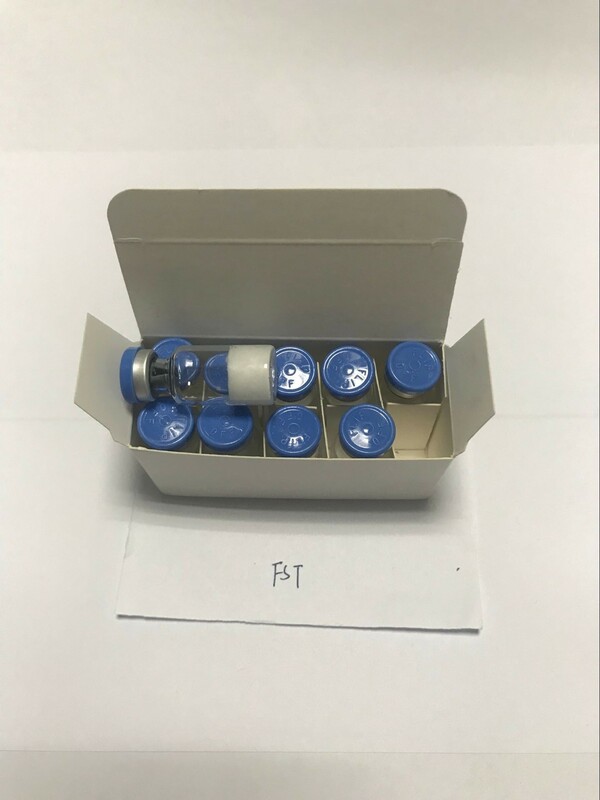 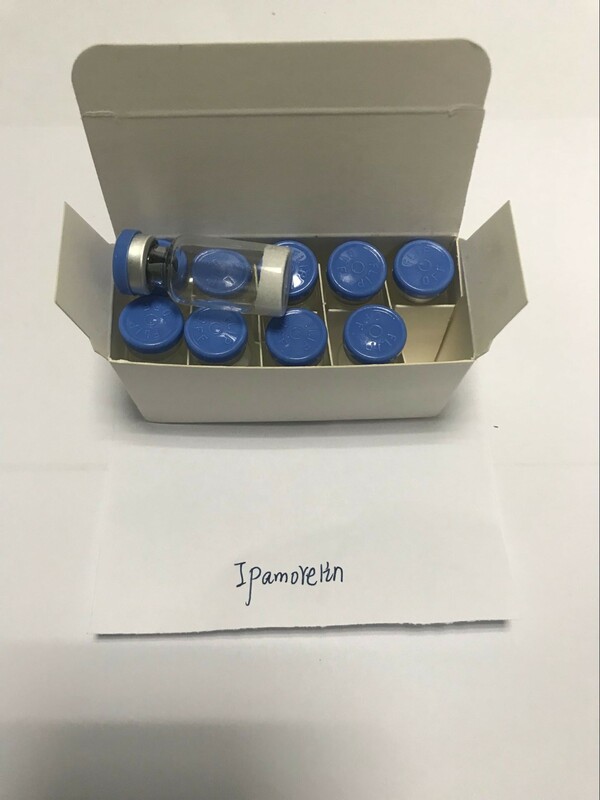 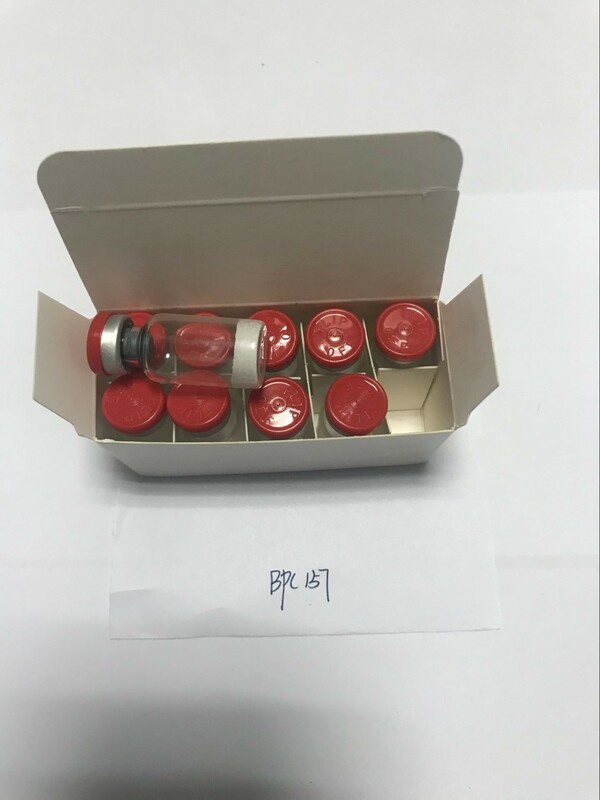 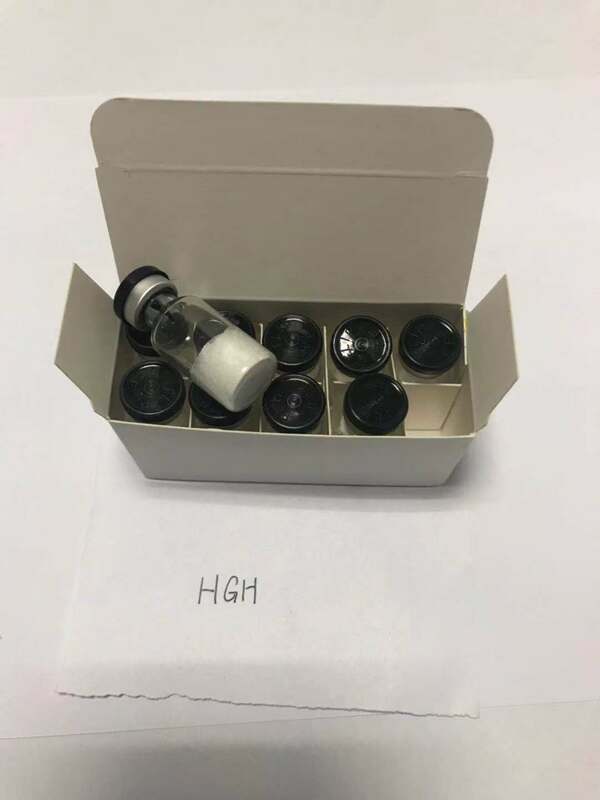 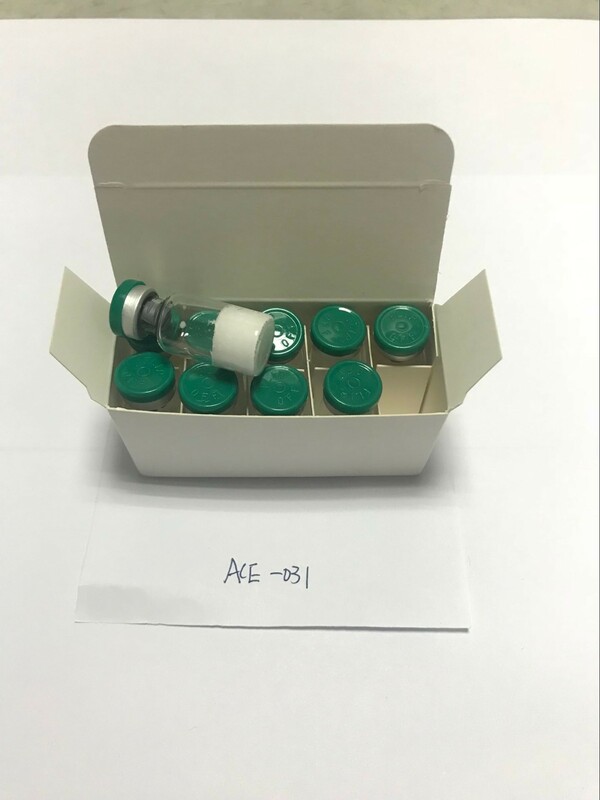 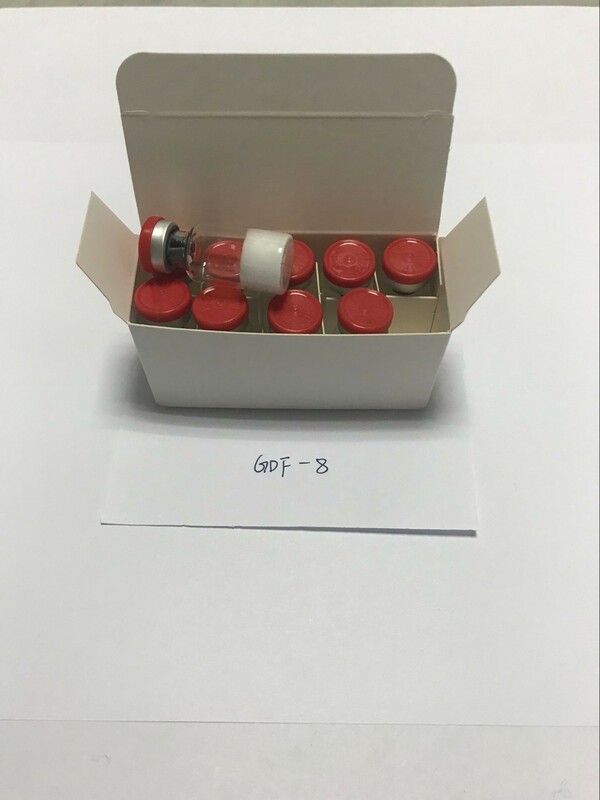 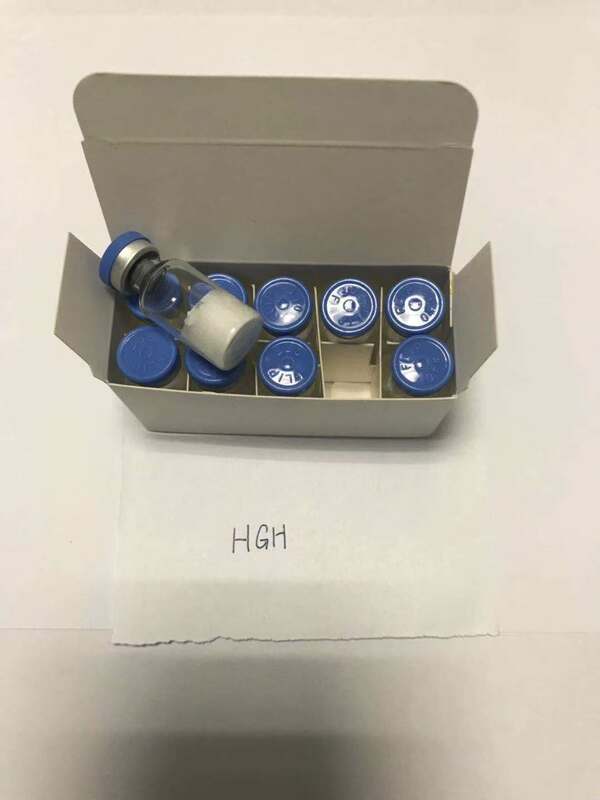 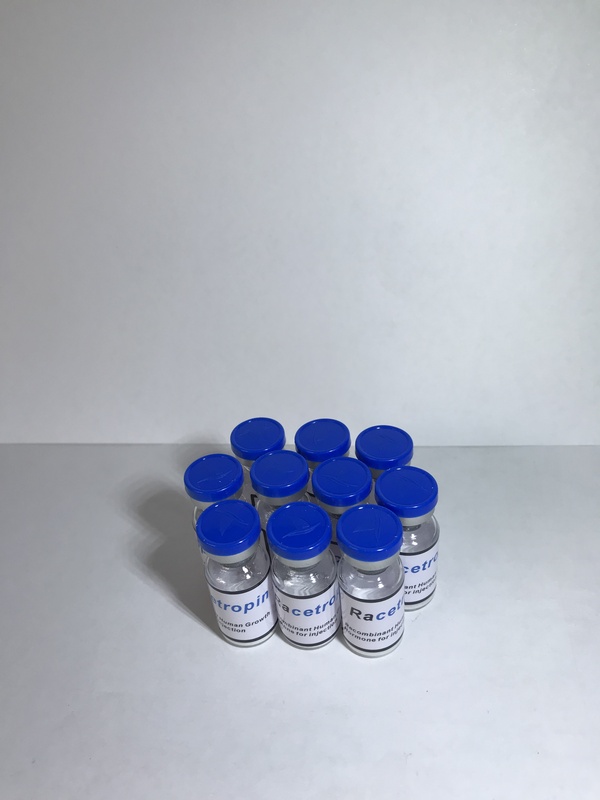 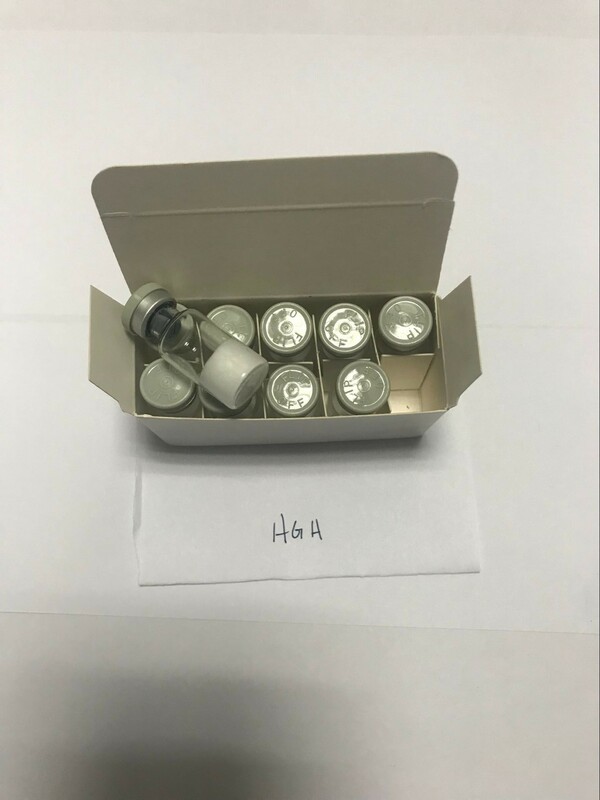 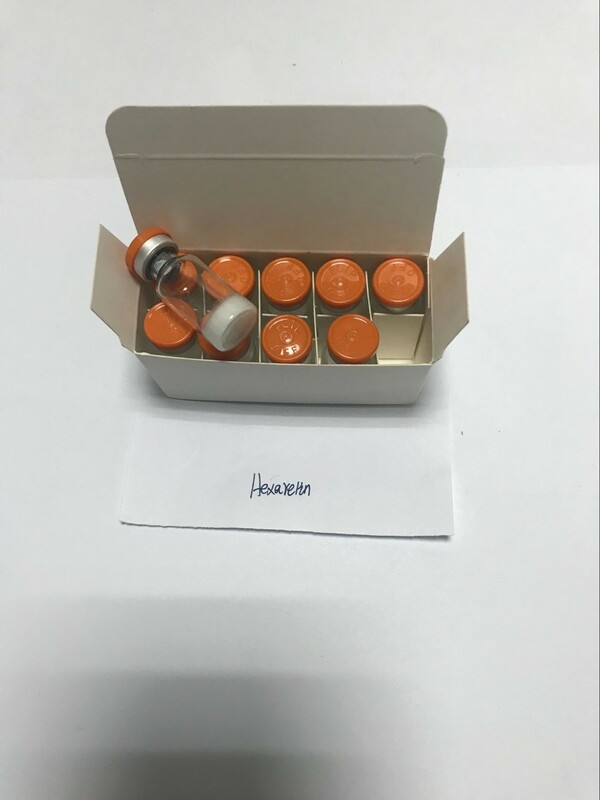 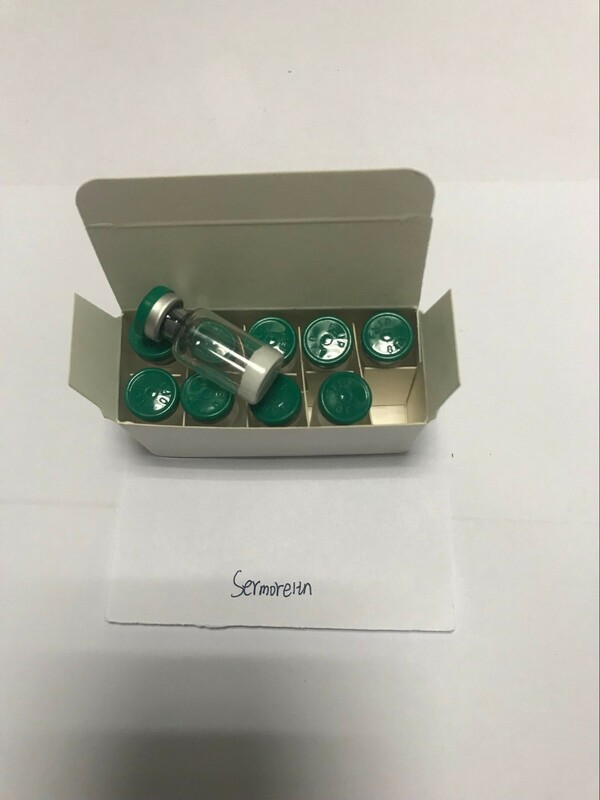 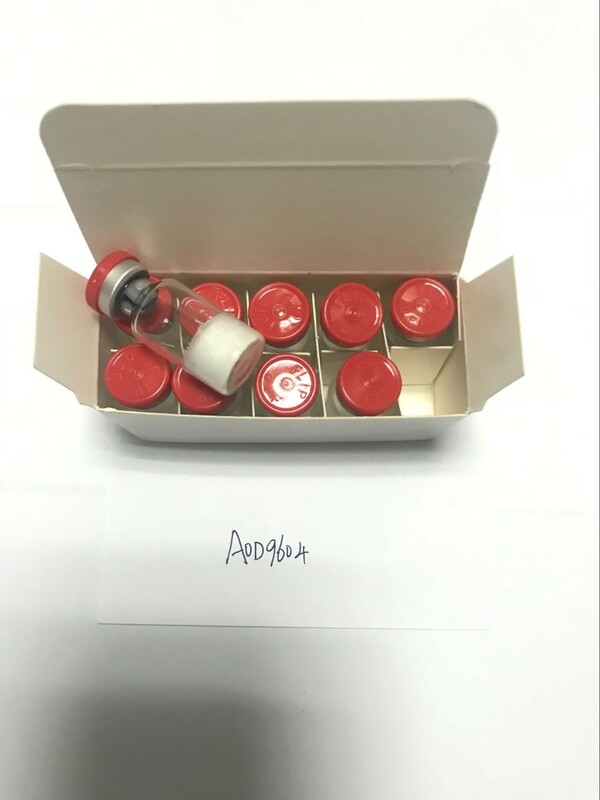 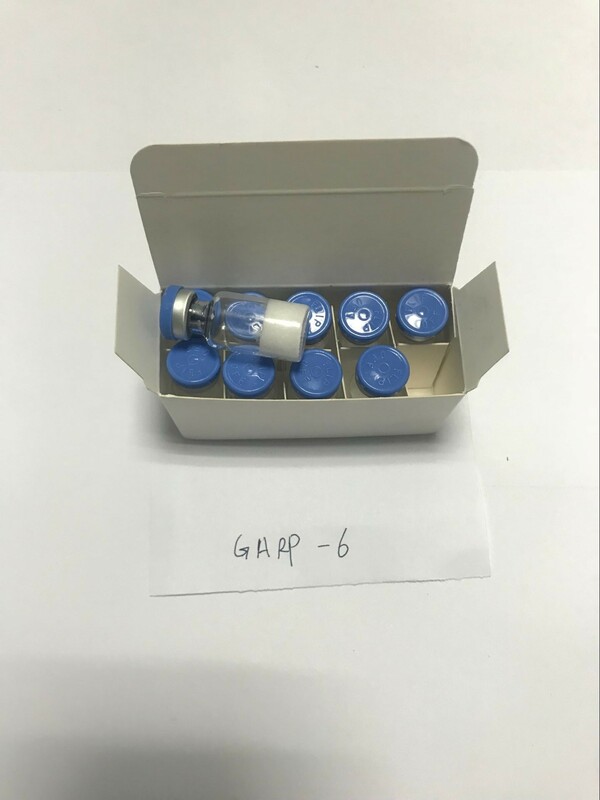 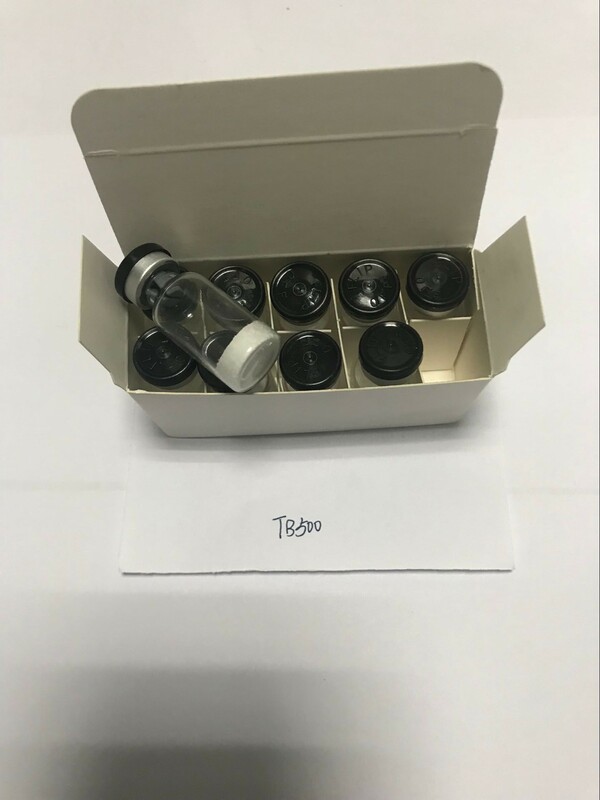 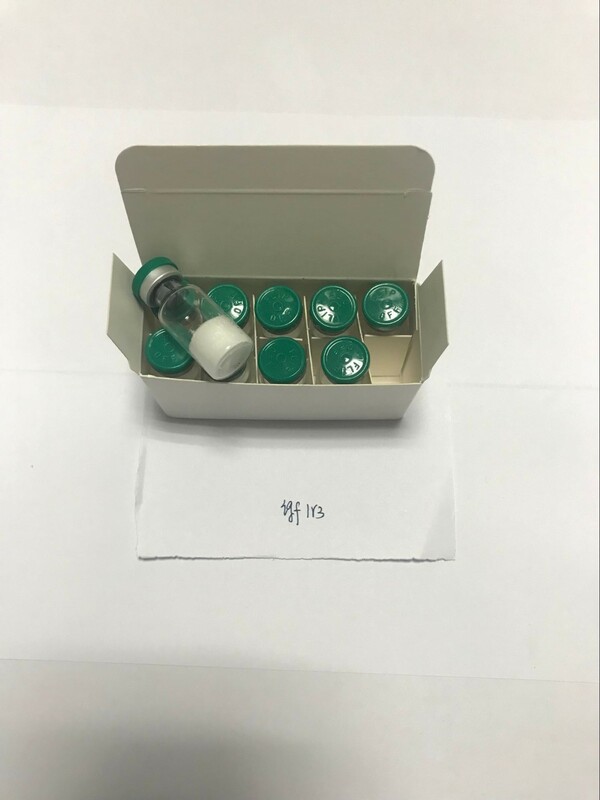 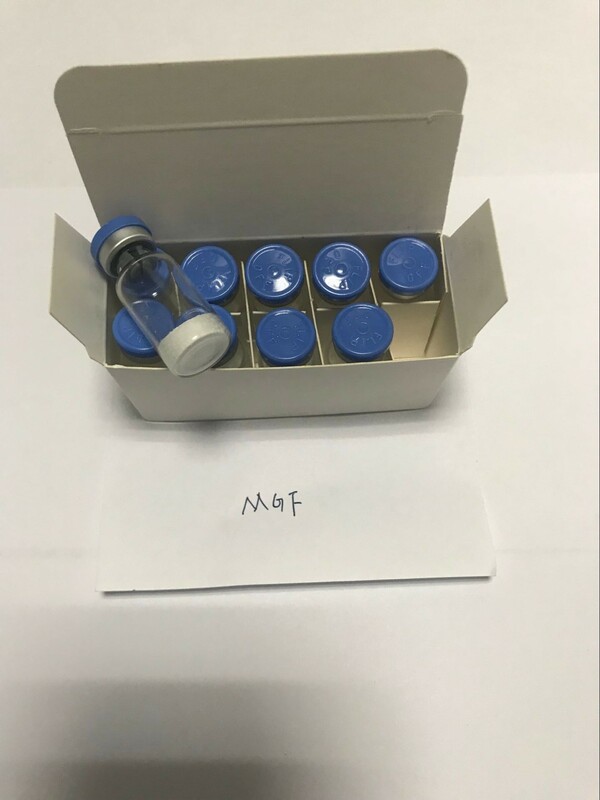 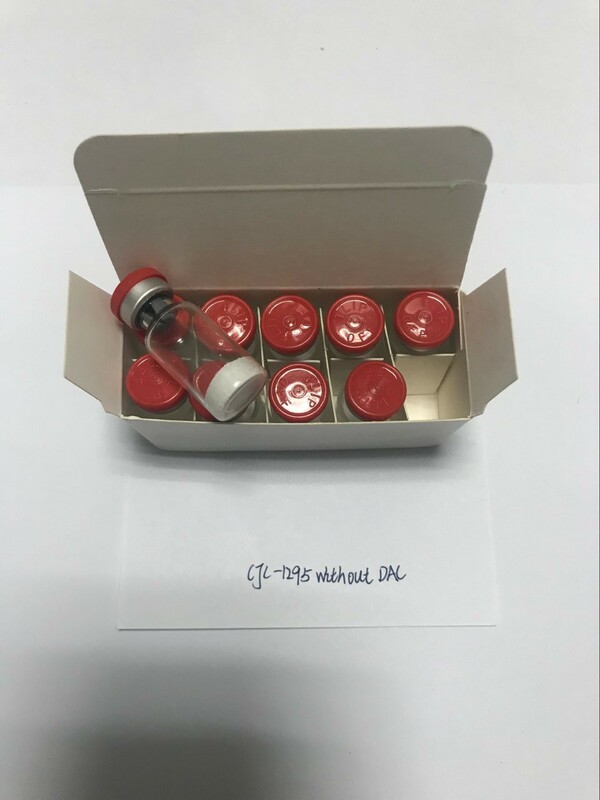 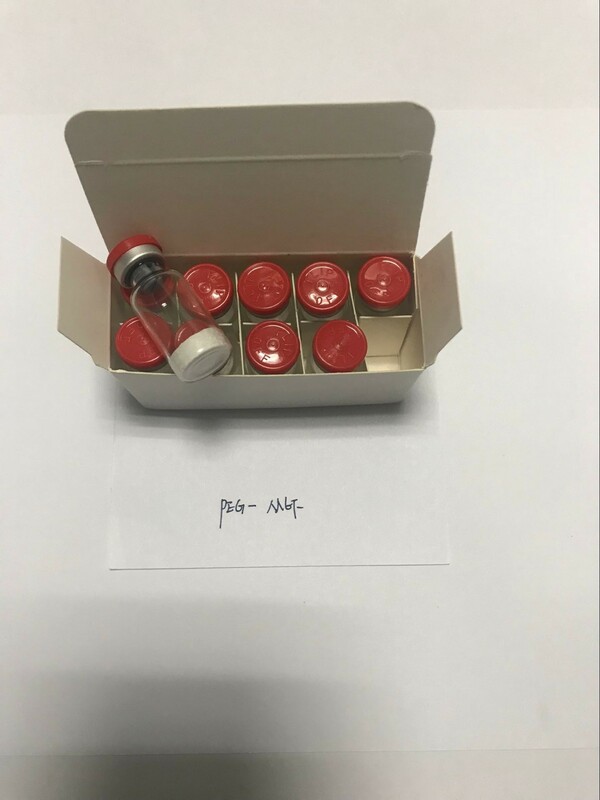 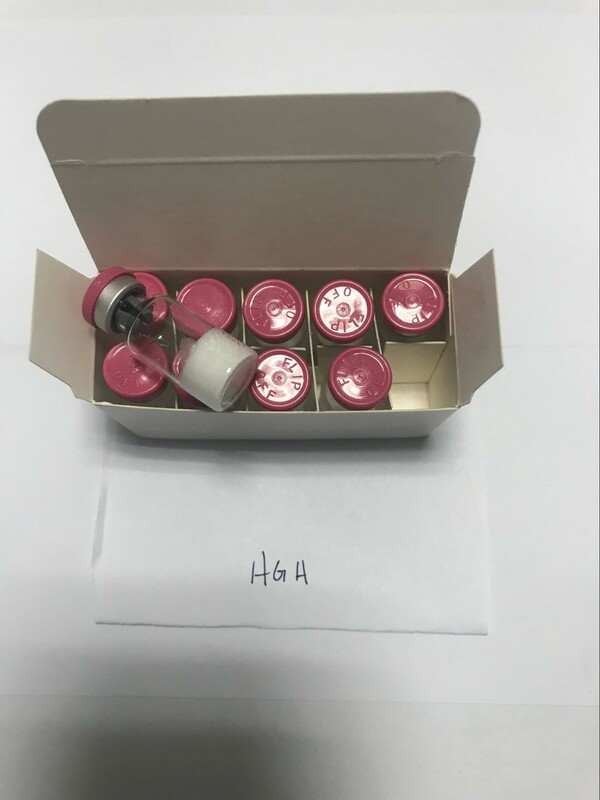 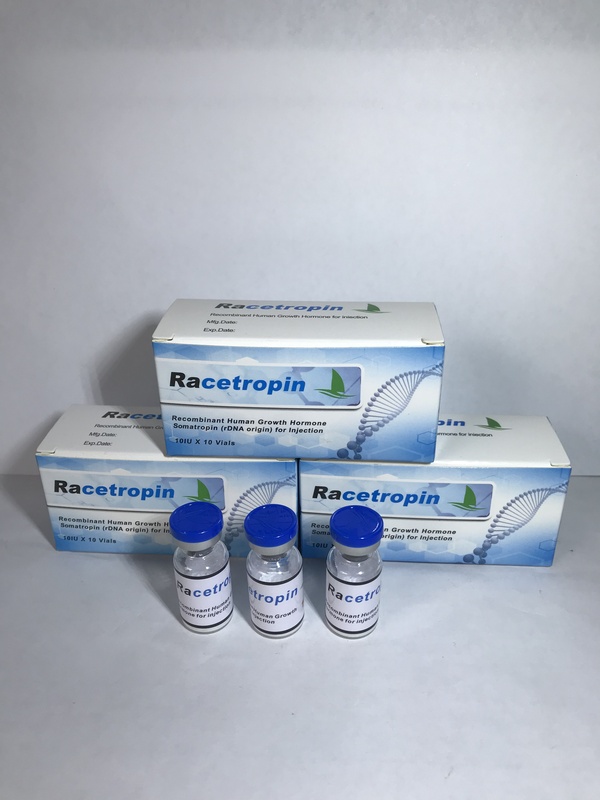 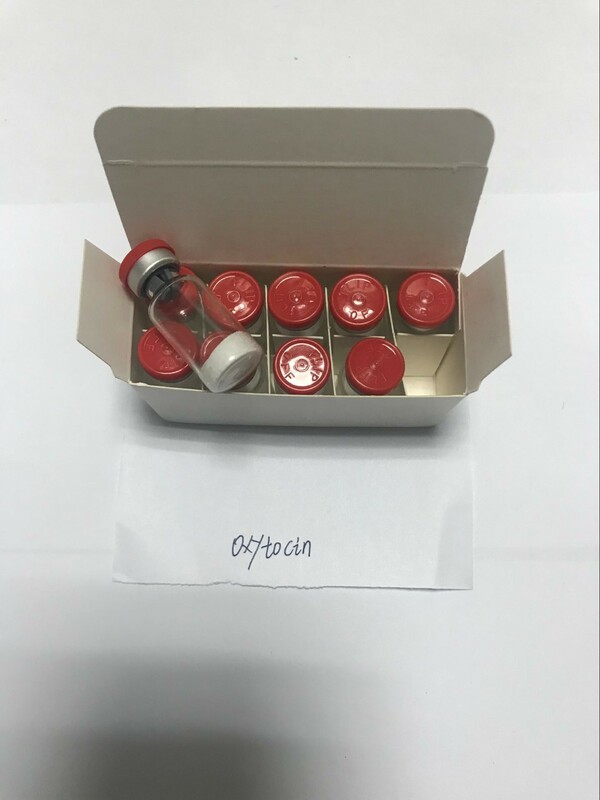 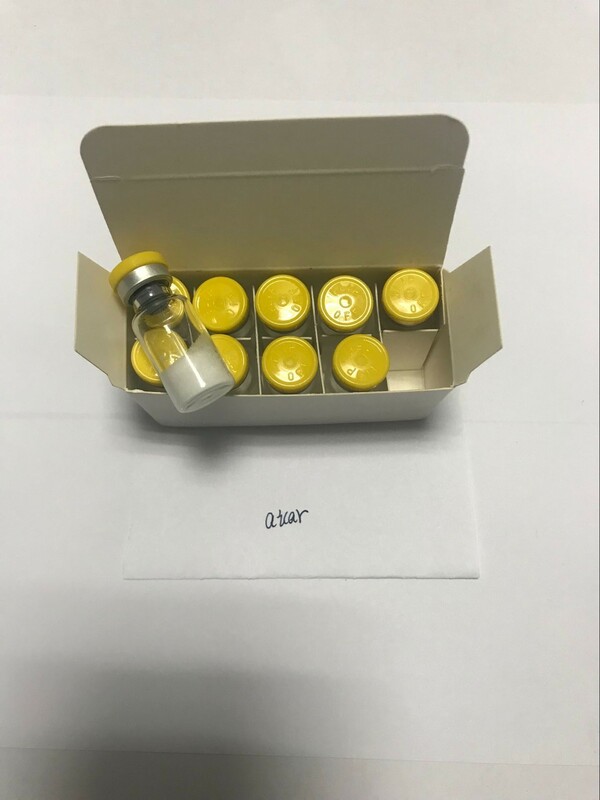 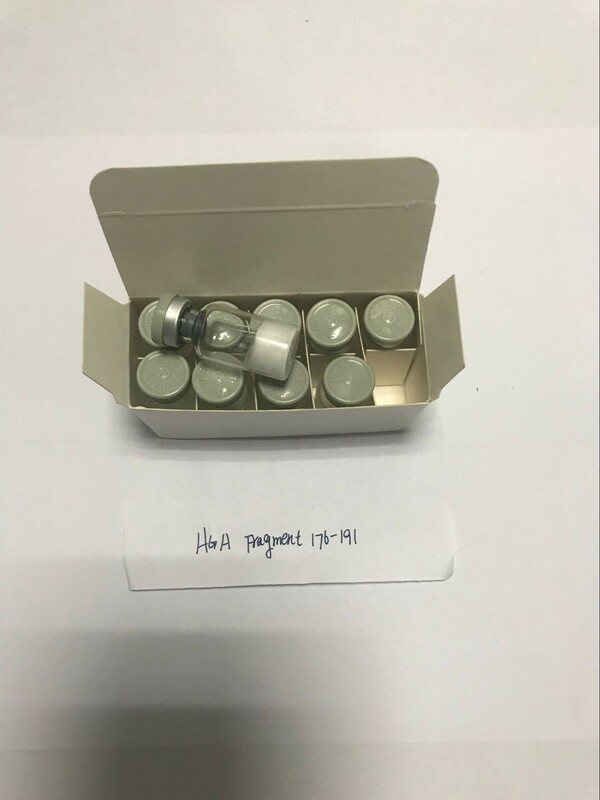 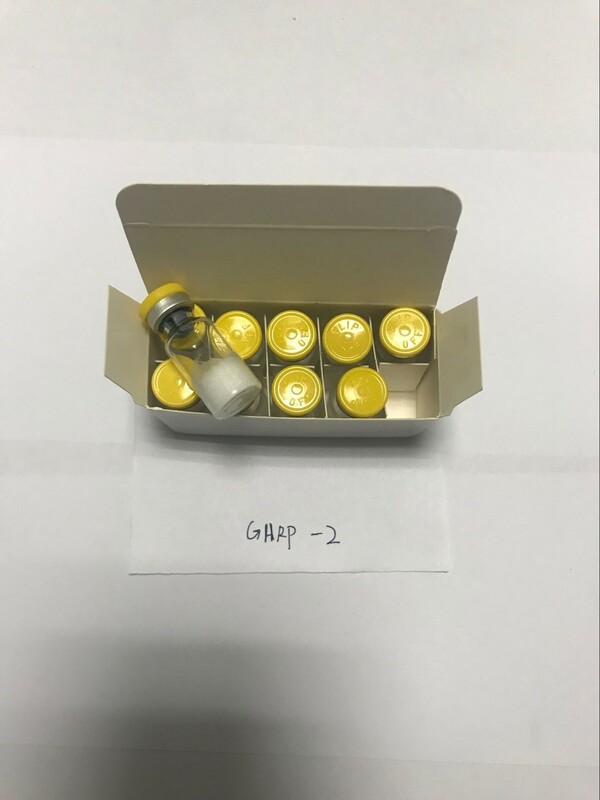 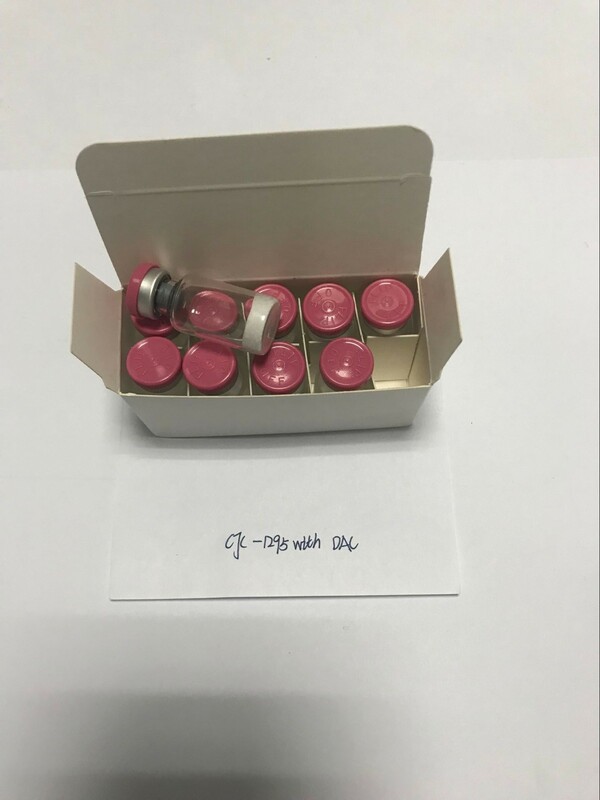 ‍‍Racetropin is relatively a young brand HGH but it is carried out by a group of talented scientists from LIN Bio-Chemicals with experience in engaging in bio-chemical industry for more than 10 years. 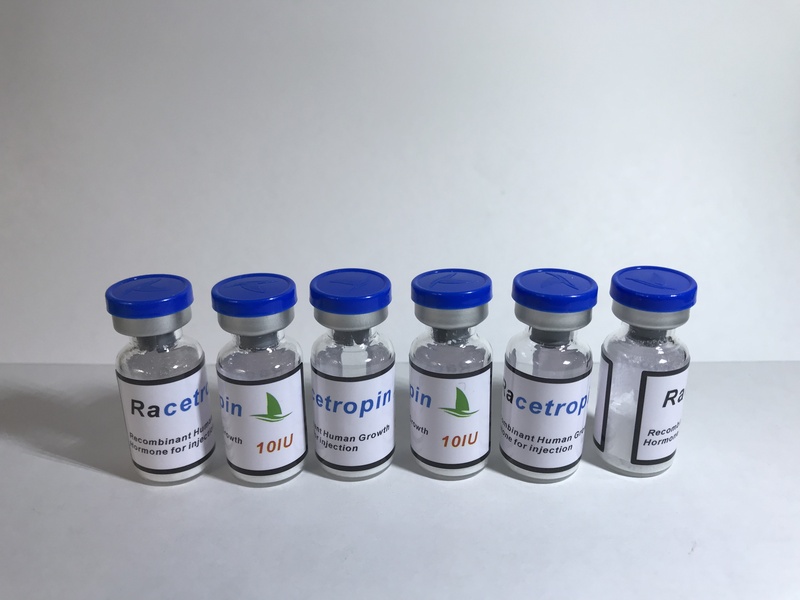 After so much efforts and hard works, these ambitious experts have finally made their achievements – The Racetropin. 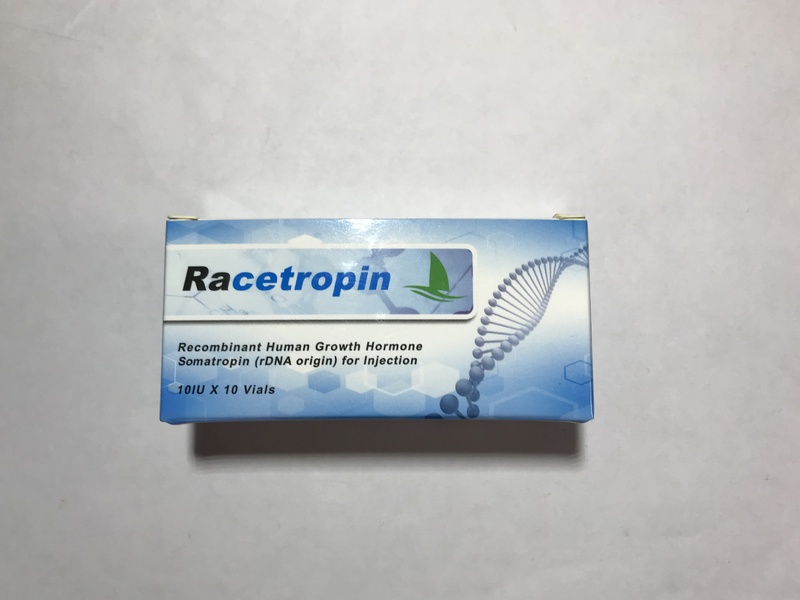 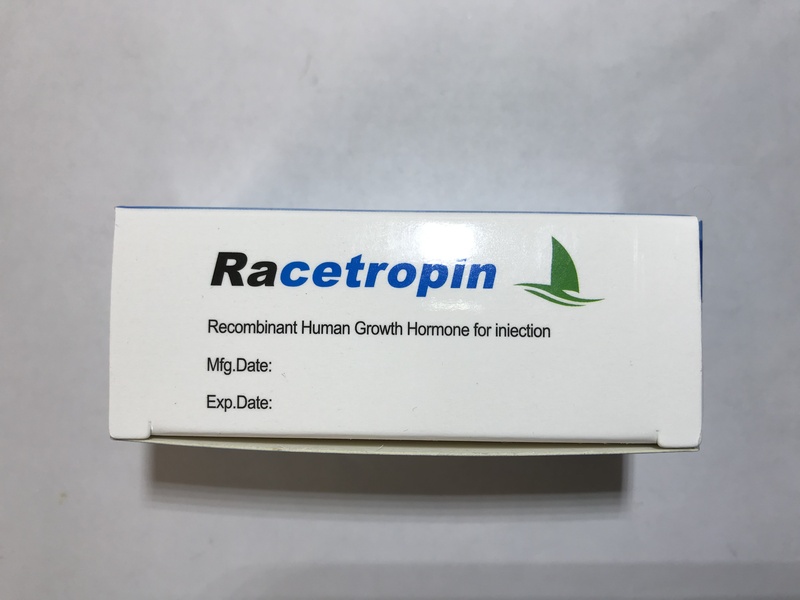 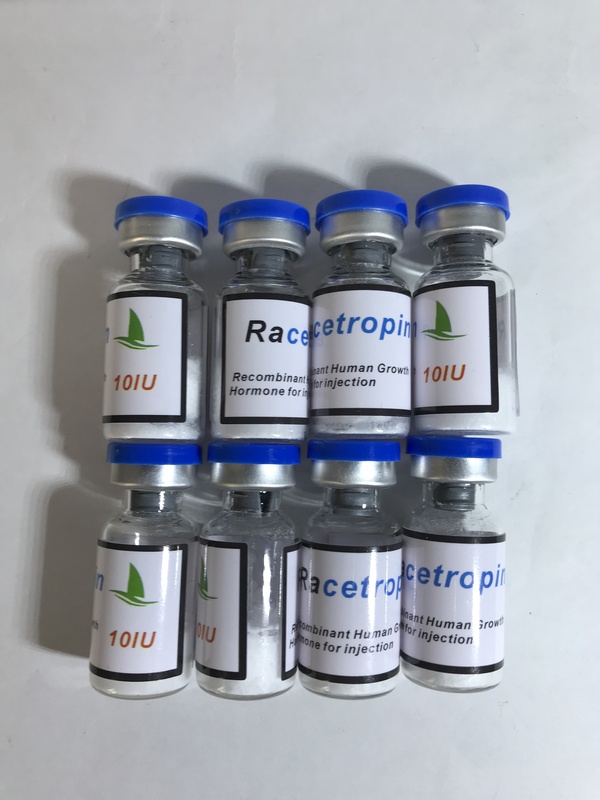 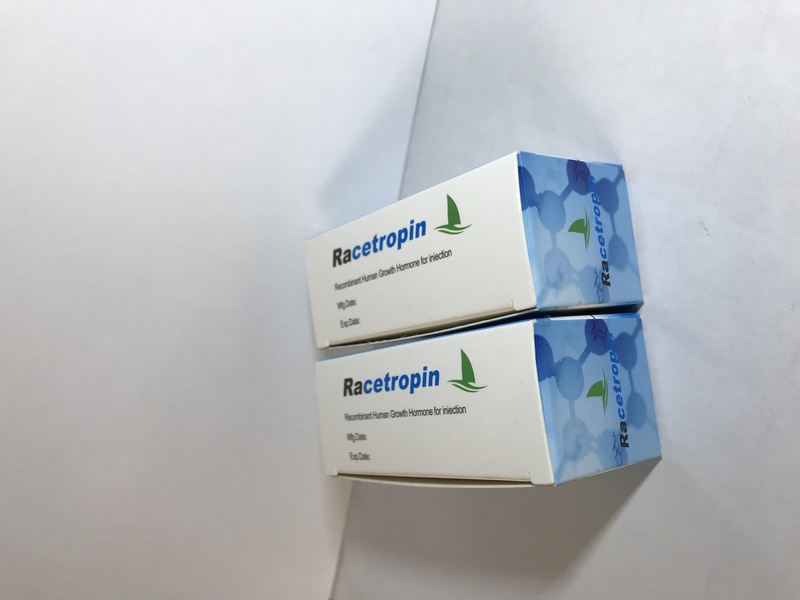 Racetropin is pharmaceutical grade injectable human growth hormone produced by recombinant DNA technology. 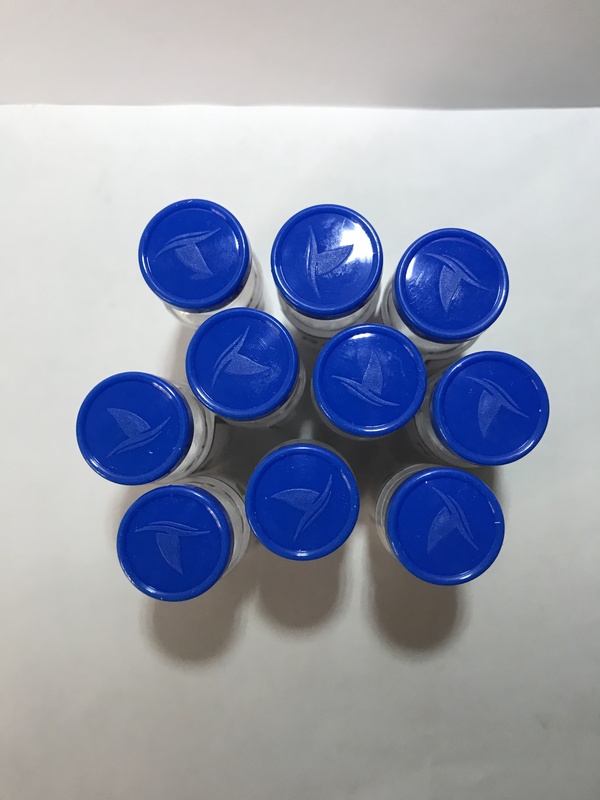 It contains a sequence of 191 amino acids which is identical to endogenous human growth hormone. 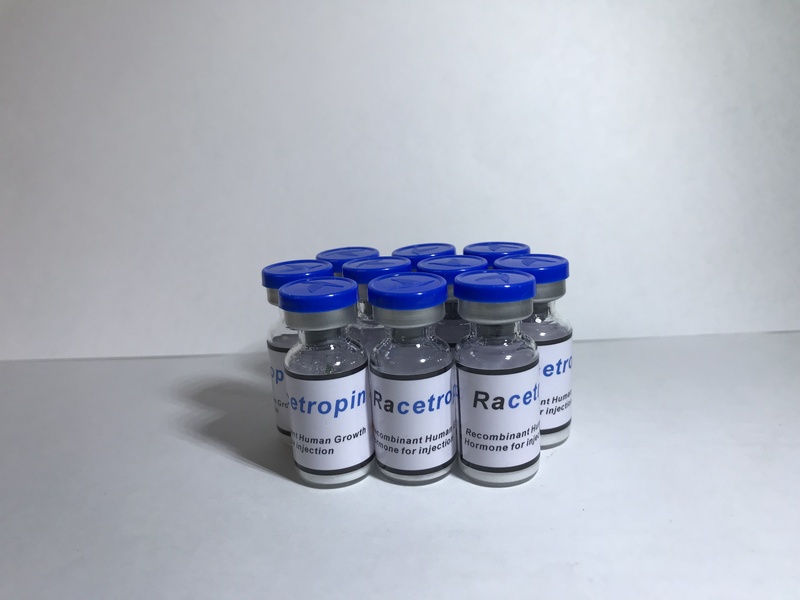 Race means a competition to see who is the fastest. 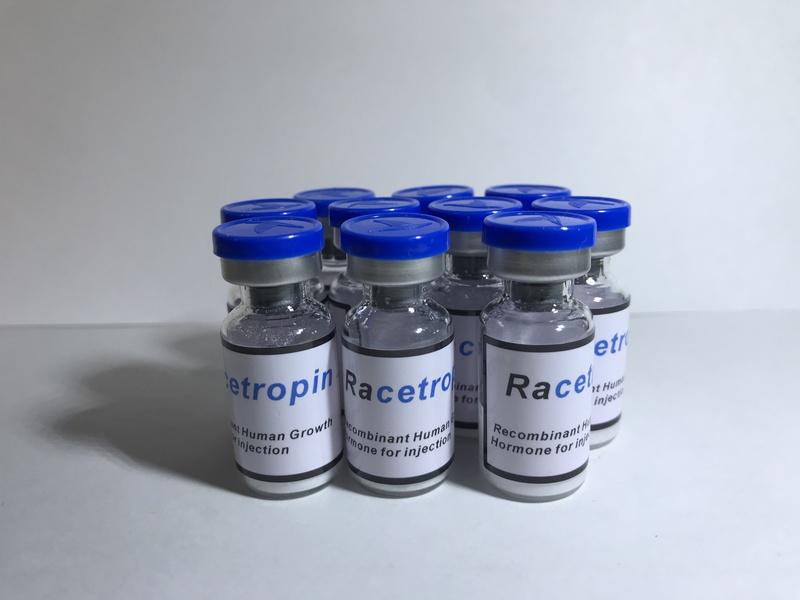 We were not in the lead or maybe far behind when race begins in HGH business, but we will rise, catch them up and become the best. 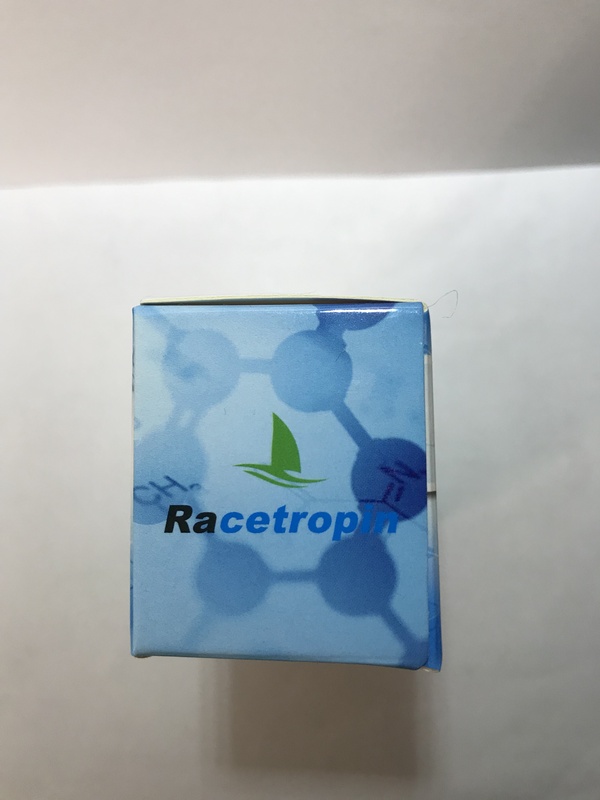 That is the spirit of Racetropin. 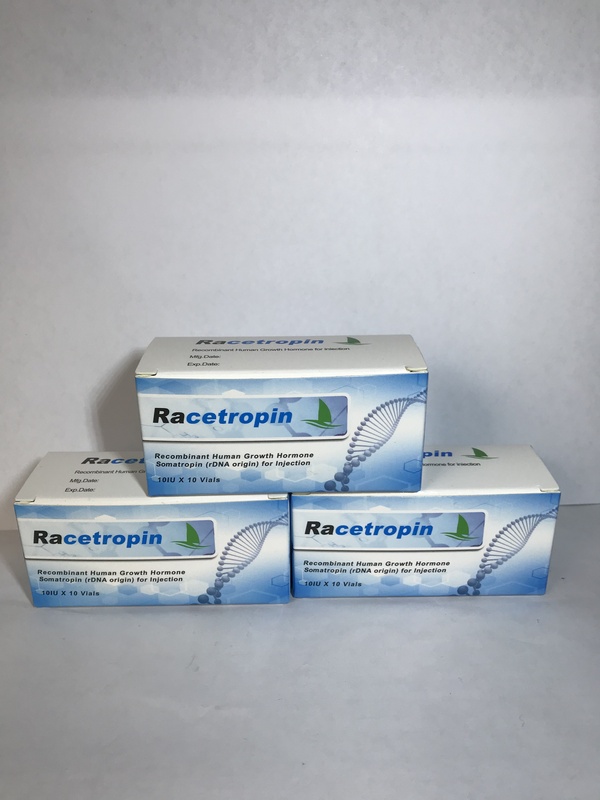 Racetropin is created by LIN Bio-Chemicals. 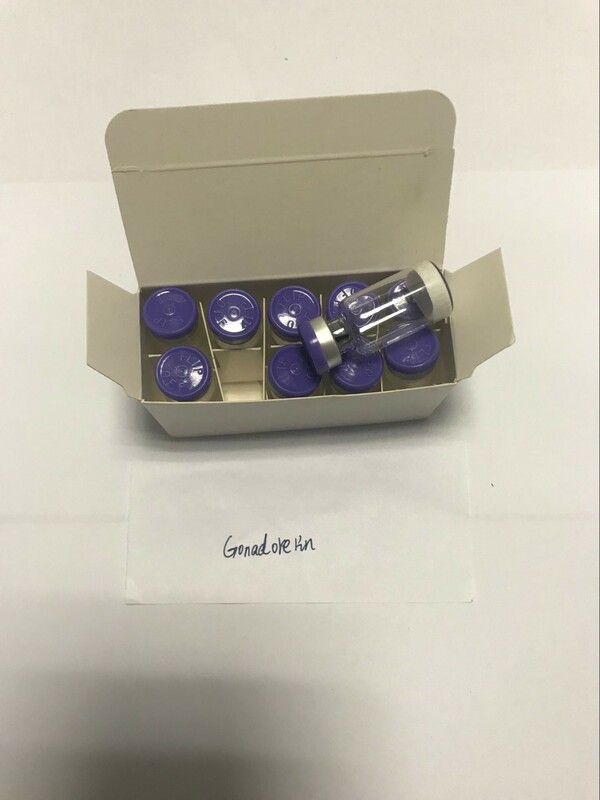 LIN represents for Little Inspiration. 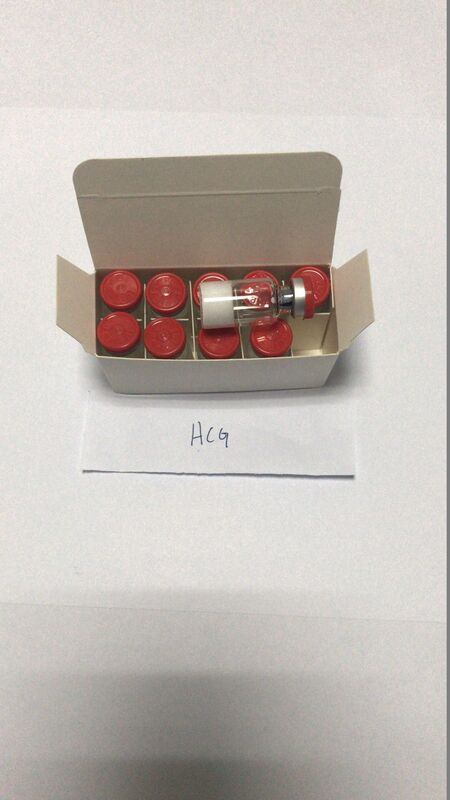 Sometimes, even a little inspiration can change the whole world.